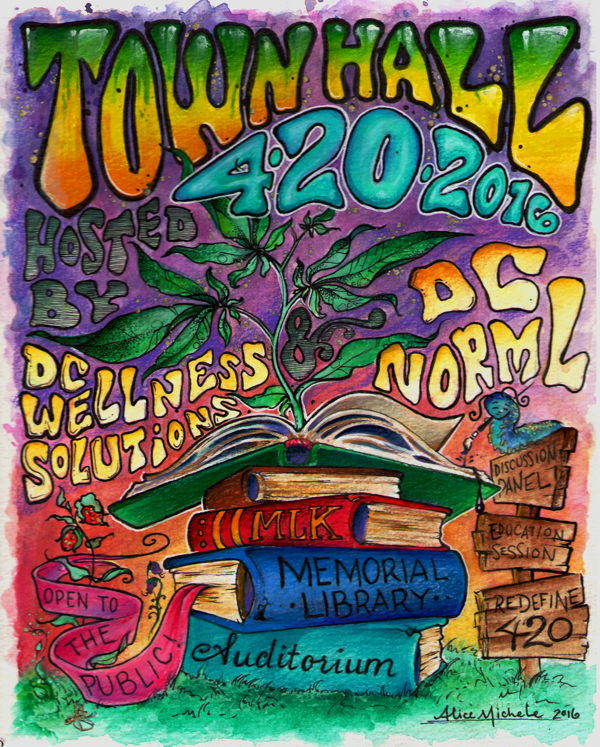 APR 7, 2016 – DC NORML will be holding a “Town Hall” on April 20th (4/20 of course) to educate people about Initiative 71, the new that law basically lifted cannabis prohibition in the district. The new (1 year old!) allows DC citizens to possess up to 2 ounces of cannabis at home, consume at home, and even grow up to 6 plants, with only 3 in bloom. DC residents can also “gift” cannabis to a friend, with no compensation back in any form, selling is absolutely prohibited. The “Town Hall” will feature representatives from the Metropolitan Police Department and even some members of the DC City Council. 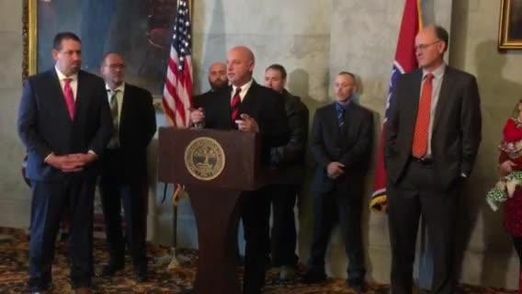 LEAP, Law Enforcement Against Prohibition will be there, a great organization trying to get rid of the stupid and unconstitutional cannabis prohibition. 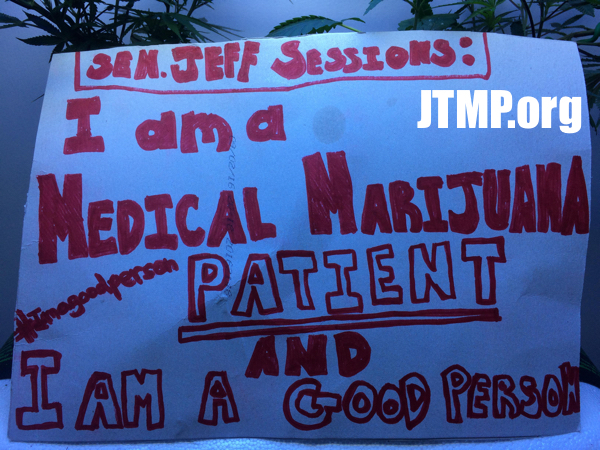 DC NORML is the local chapter here in DC, and is doing great work on the grounds here, expanding cannabis rights for all which JTMP fully supports and also lends a hand with. They helped DJMJ with the recent Reschedule420 event where protesters smoked cannabis in front of the White House trying to call on President Obama to reschedule cannabis out of DEA’s Schedule 1. Better yet, deschedule it. Cannabis is a 100% non-toxic medicinal plant. JTMP calls to FREE THE PLANT. Check back for coverage on this event.